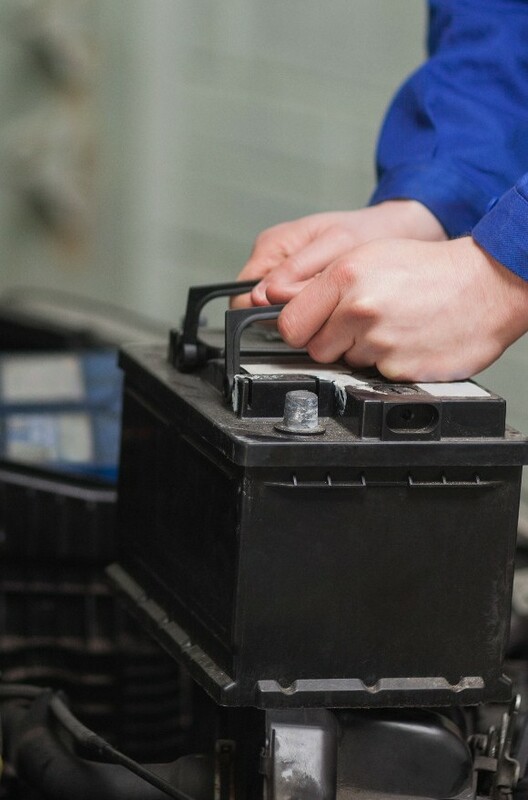 You should be the one in charge of your vehicle’s maintenance. That’s why our vehicle maintenance service is the best. Our technicians are trained to offer the best advice possible. They will explain in easy to understand terms as well as give you a printout with any immediate or upcoming repairs and maintenance. They will then step back, let you take control and help you make better informed decisions. 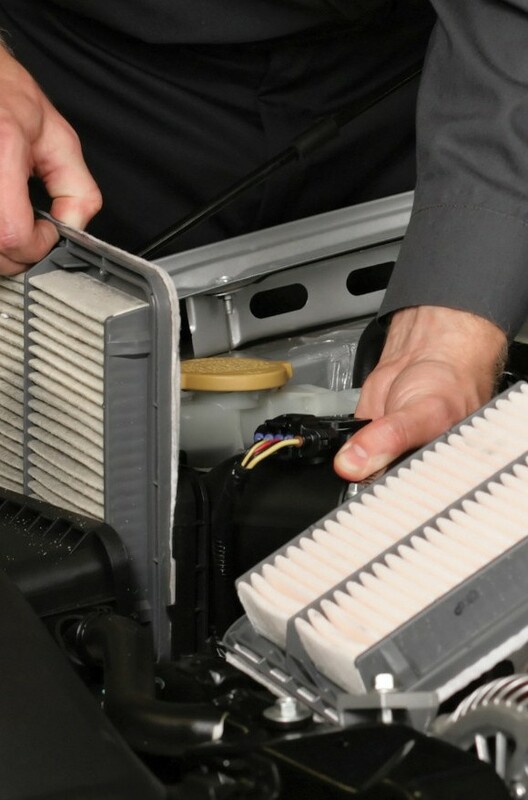 Every oil change service at InspectaCAR also includes a maintenance Inspection. Our Basic Oil Change package includes a FREE inspection. For proper vehicle maintenance, to prolong the life of your vehicle, and to avoid costly repairs, we also recommend maintenance service every 2-4 oil changes. See our packages below. Inspect tire condition and adjust all tire pressures including spare, Inspect and top up all fluid levels including both diff./transfer cases, Inspect and top up transmission fluid (if applicable), Inspect and top up Coolant, Inspect operation of all lights, wipers and washers, Inspect and adjust drive belt tension if necessary, Service battery, Inspect axle boot condition, Lubricate all latches, hinges and locks, Inspect all steering and suspension components, Check under body for damage, Grease joints if Applicable, Road test. Rotate tires and inspect for wear, Remove, inspect and service front and rear brakes, Test coolant, inspect hoses and clamps, Inspect engine and cabin air filters – replace if necessary, Check muffler and exhaust, Inspect Defrost – ensure vents go to defrost, Check for Oil Leaks, Check for cracked or damaged Brake lines, Inspect Ball Joints, Inspect tie rods, Inspect steering rack/box, Inspect Stabilizer links, Inspect Windshield for chips or cracks, Inspect Seat belt operation. Maintenance Package Prices include 5 liters of oil, 2 liters of fluid, and average price filters. Special filters, additional oil or fluid will be extra. Enviro fee and G.S.T. are not included in the price. 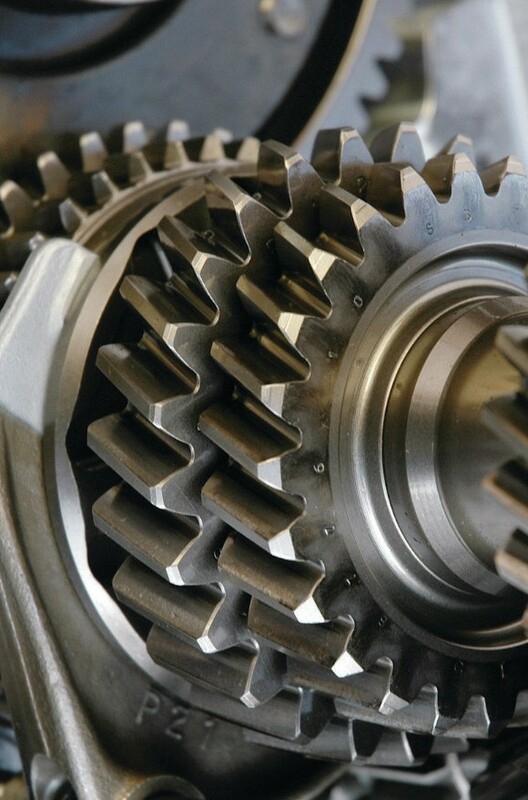 If your vehicle’s manufacturer specifications require additional maintenance services, additional charges may apply. 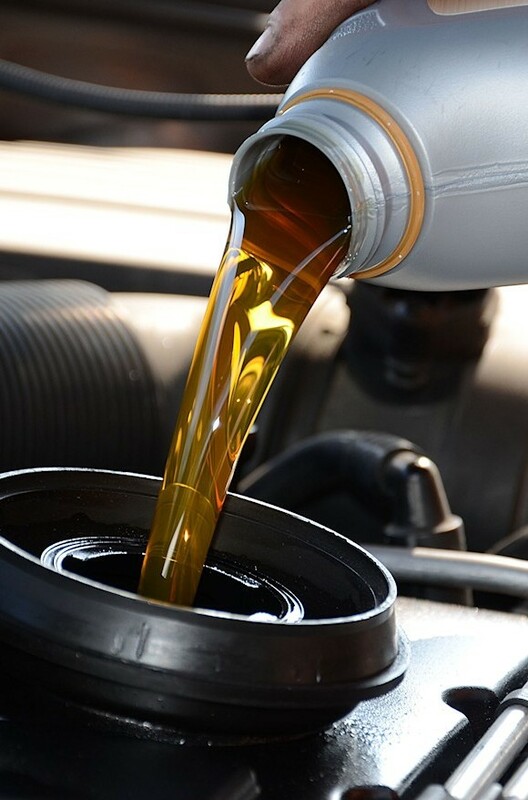 Oil changes include, regular, synthetic, dodge diesel, ford diesel, and chev diesel. We recommend you check your oil level every second fuel fill-up. Your Vehicle’s warranty schedule may differ from our Maintenance Packages. If your vehicle is still on warranty, we will be happy to accommodate your vehicle’s specific requirements. 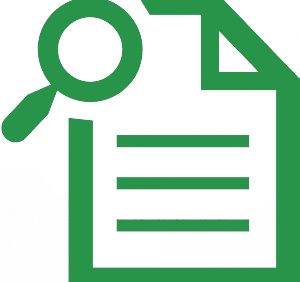 This will give a detailed history of the vehicle including accident/damage history, Title problems, including salvage, junk or flood, frame damage check, odometer rollback check, plus any other detailed records relating to the vehicle. 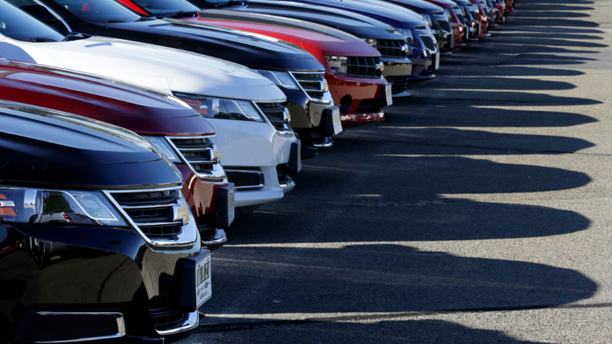 Check out how to best protect yourself when purchasing a pre-owned vehicle with our expert buying tips. 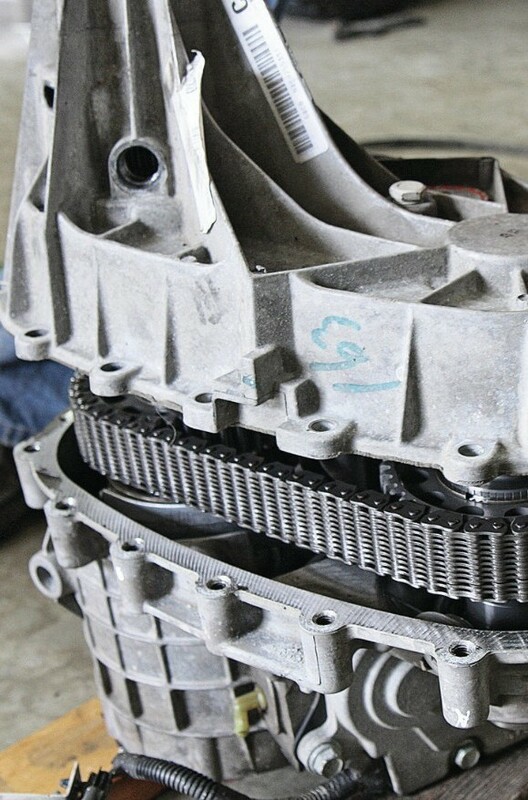 You want to be sure of the engine’s integrity and this will help you determine the amount of wear. The price will vary by vehicle type. CarFax is the leader in Canadian Vehicle History Reports. Get a free CarFax report with our Pre-Purchase Inspection. If you purchased a new or used car from a dealership you may have been told by the sales person or a service manager that you must maintain your vehicle at an authorized dealership for your vehicle warranty to remain valid. This is not true. 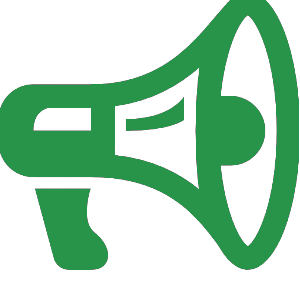 Consumer protection legislation in Canada favours the consumer. Dealerships cannot restrict the choice of where your vehicle is serviced for regular maintenance. In each province in Canada, all automotive service professionals, dealerships or otherwise, must meet the same criteria in order to practice their trade. 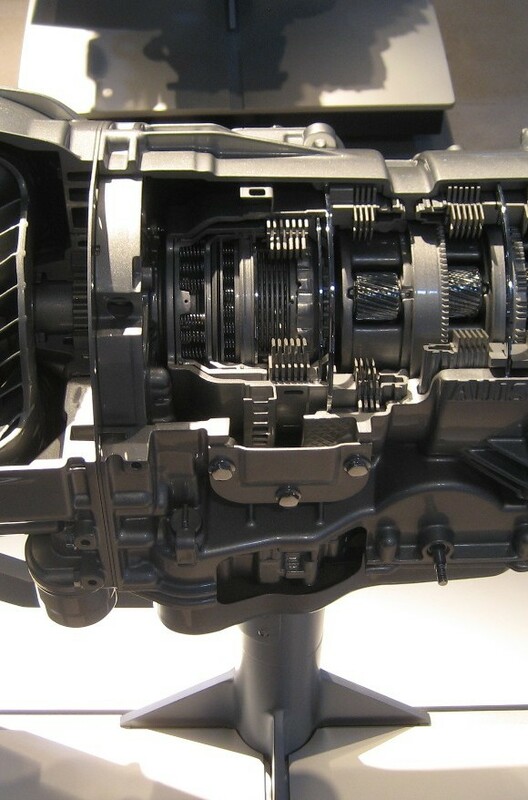 The replacement components used by InspectaCAR stores to service your vehicle meets or exceeds the specifications of the components manufactured by the automakers parts suppliers. In order to maintain the integrity of your warranty, the maintenance schedule outlined in your vehicle owner’s manual (or your extended warranty coverage contract) must be followed and documented. Vehicle maintenance services are NOT repairs. installation and service of aftermarket electrical and electronic accessories. Due to the fact that the above services are NOT considered repairs by the government these services do not have to be performed by certified automotive technicians. At InspectaCAR ALL of our services are performed by certified automotive technicians or apprentices. This differentiates us from a lot of the quick lube companies or other maintenance service providers that do not have qualified mechanics on staff. 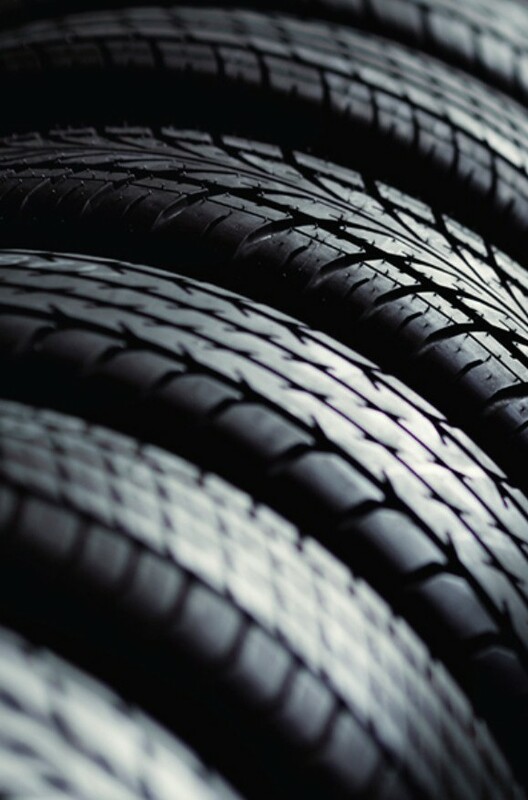 In addition to vehicle inspections, InspectaCAR also offers our customers quick, warranty-approved, vehicle maintenance services such as oil changes, fluid changes, tire rotations, and more. InspectaCAR will ensure the maintenance schedule for your vehicle is followed precisely at the appropriate service intervals using only products that meet (or exceed) the specifications your vehicle’s manufacturer recommends for the exact make, model and year of your car. 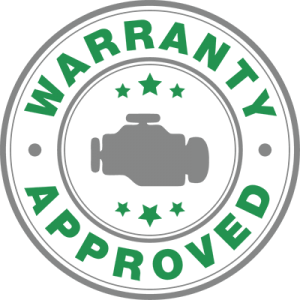 We will also ensure that any required warranty repairs are documented clearly to ensure you do not pay for anything covered by your manufacturers or any 3rd party warranty. With the aid of the Electronic Information System (EIS), every one of our technicians can access your vehicle’s personalized service interval requirements, based on your manufacturer’s recommendations. The Electronic Information System (EIS) provides our technicians with precise information about due dates and services for your vehicle’s make, model, year and service history. This helps reduce the possibility of failures and improves performance by keeping your vehicle operating at its optimal performance. The EIS allows our technicians to stay current with every make and model that is on the road today. That means, we have access to the same information that your dealer has, but allows us to offer the same level of warranty services for less. Next time your car is due for its regularly scheduled maintenance stop by InspectaCAR to get the warranty-approved services you need. 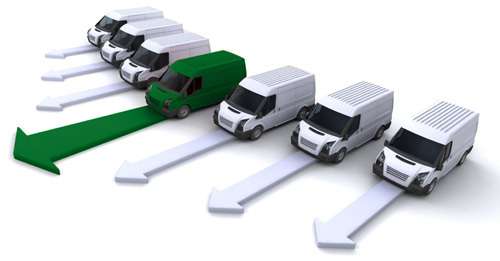 We will take care of all your fleet inspection and maintenance. Avoid down time or injury to your employees by keeping your vehicles safe and well maintained. 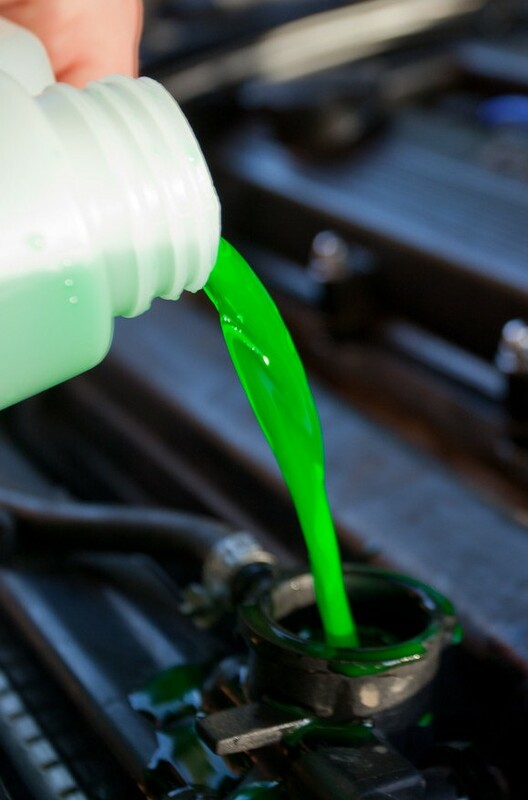 With each oil change, your vehicles will be given a free Maintenance Inspection. Our vehicle maintenance service is the best in the industry. Our technicians are trained to offer the best advice possible and they will explain in easy to understand terms as well as give you a printout with any immediate or upcoming repairs and maintenance. They will then step back, let you take control and help you make better informed decisions. We accept the Jim Pattison and ARI Fleet cards. 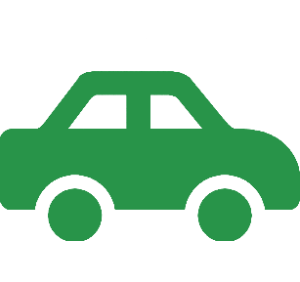 We offer packages to suit your needs and to help sell your vehicles quickly, giving you and your customers peace of mind. Special pricing will apply to all Dealers who use our services on a regular basis. For more information email info@inspectacar.ca. This includes a Mechanical Fitness Inspection per AMVIC requirements. These include brochures and window decals. This includes a full color vehicle history report. This includes a filter and 5 liters of oil. We can mount, balance and rotate. Available at select locations. Inquire at your local InspectaCAR.